Desired outcomes rarely just happen by accident. Planning is essential to carefully consider the opportunities and obstacles to meeting our climate and energy goals, while good policy is essential to putting those plans into practice. Laying the foundation for more renewable energy, innovative transportation and land use policies, and conservation and efficiency initiatives starts with planning. 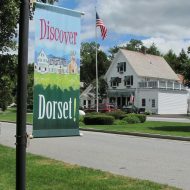 At the local level this involves the municipal and regional plans, while at the state level this involves the statutorily required Comprehensive Energy Plan (CEP). Below, find resources about policy initiatives, and learn more about how you can be involved. 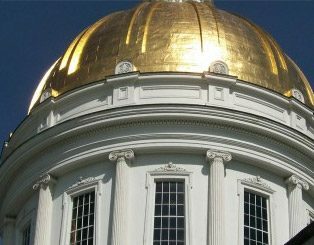 Get the latest information on Vermont’s energy and climate policies. 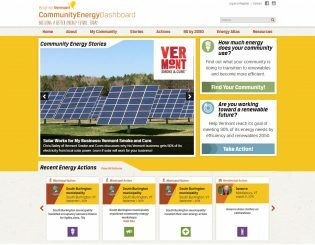 The community energy dashboard is about sustainably shaping your community’s energy future. 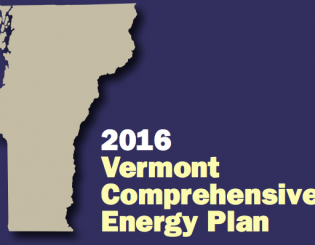 Act 174 of 2016 establishes a new set of municipal and regional energy planning standards. 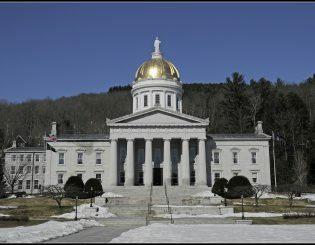 The Governor’s Climate Action Commission is charged with examining possible policy options to meet Vermont’s greenhouse gas and clean energy goals. 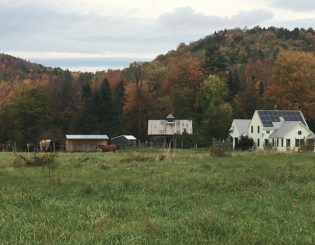 The Comprehensive Energy Plan (CEP) offers detailed analysis and recommendations for achieving the state’s goal of meeting 90% of Vermont’s energy needs from renewable sources by 2050. 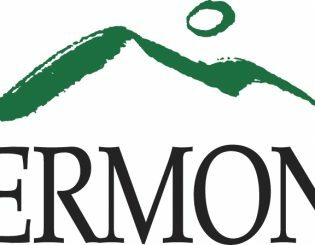 Find information about how we are working to make Vermont more resilient in the face of the changes to the climate that are already underway.